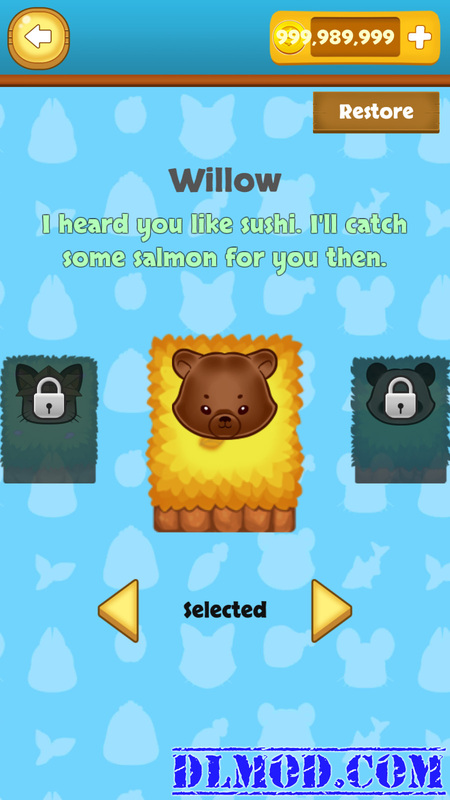 Cute Munchies is a NEW and UNIQUE swiping puzzle game. 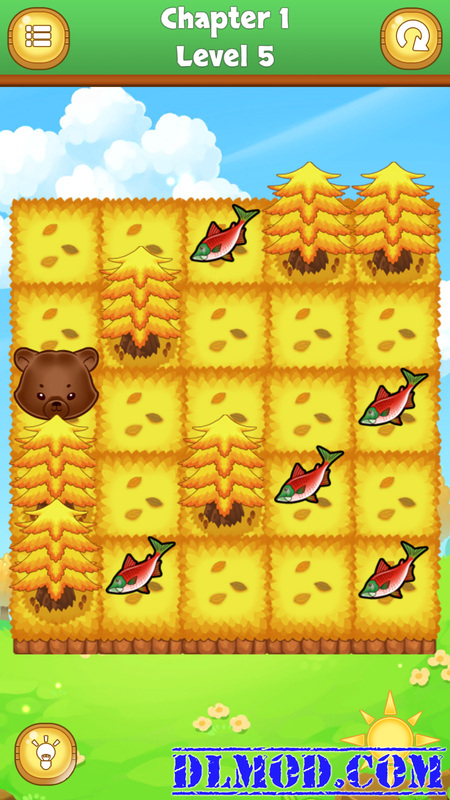 Just swipe and find the best route for your character to collect all the scattered foods on the levels, be careful on your track so you are not trapped or stuck on a dead end. But don�t be sad as you can always try again to find a better path to eat everything. 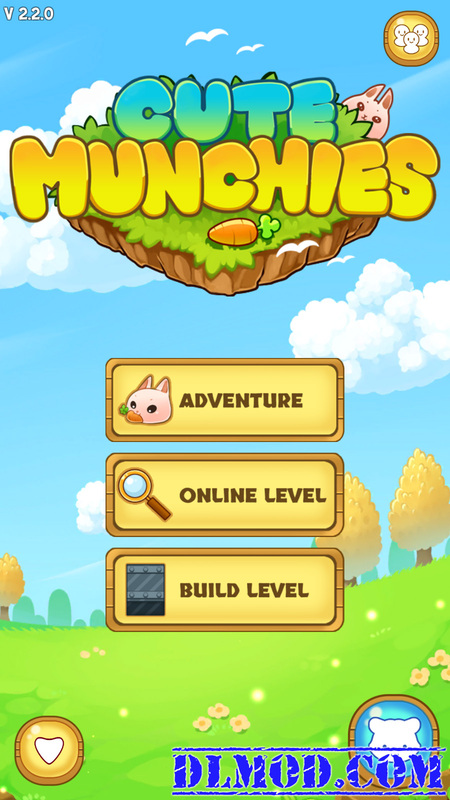 Pick your favorite character and let�s go on munching together.
? Stuck on solving some levels?, there are Hints for you!
? Build your own Level! is there any good news Tiger?